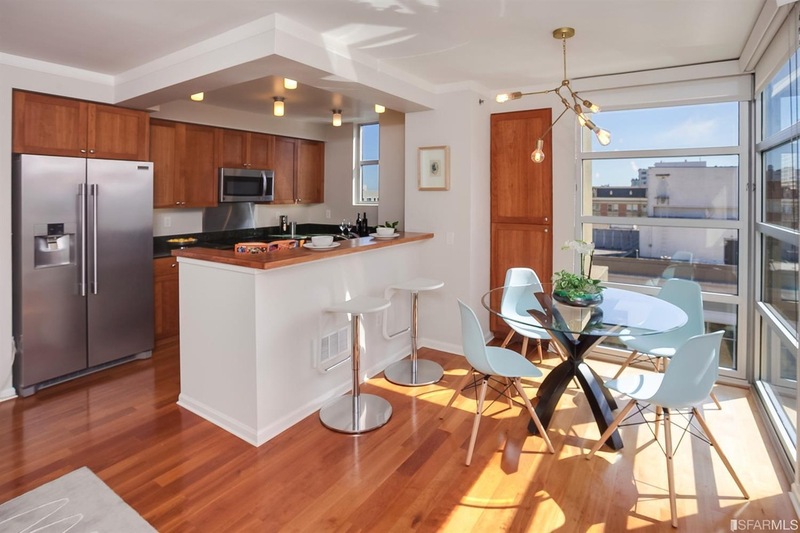 – Open floor plan living/dining/kitchen with hardwood floors throughout. 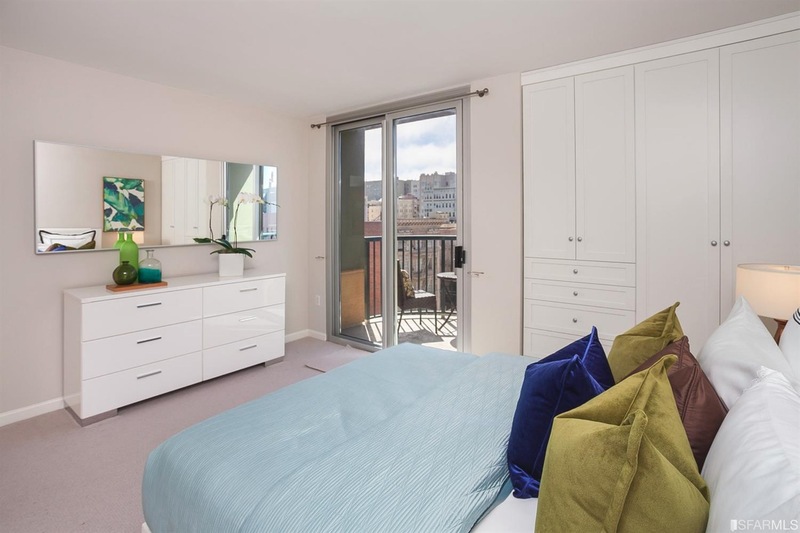 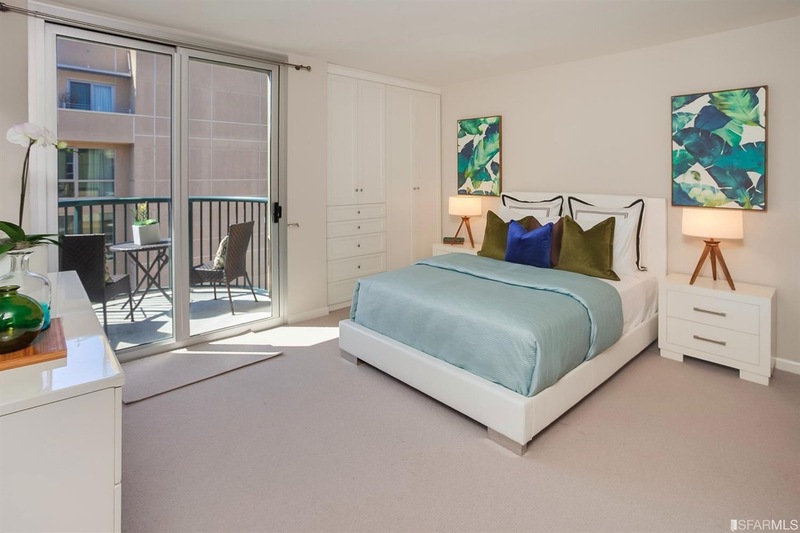 – Carpeted bedrooms are spacious with plenty of light. 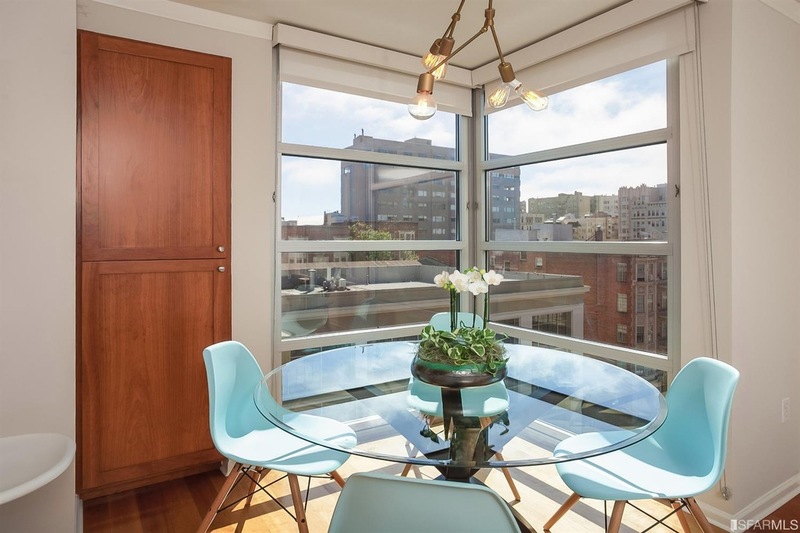 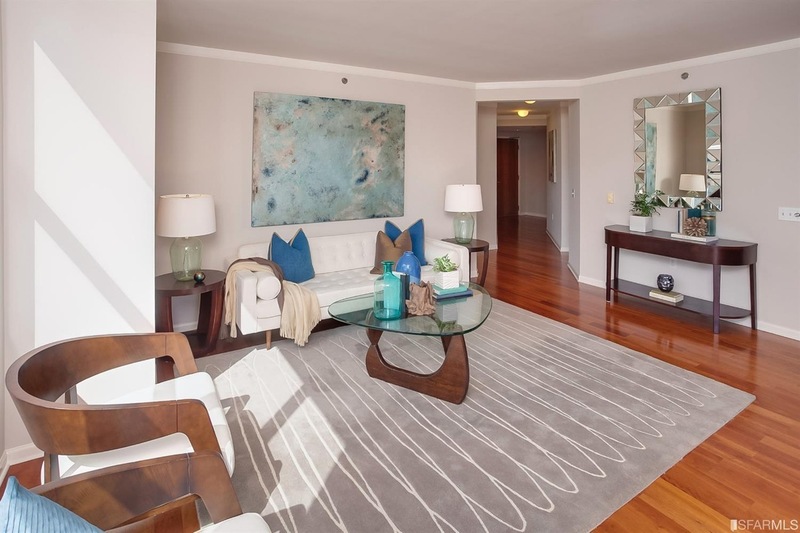 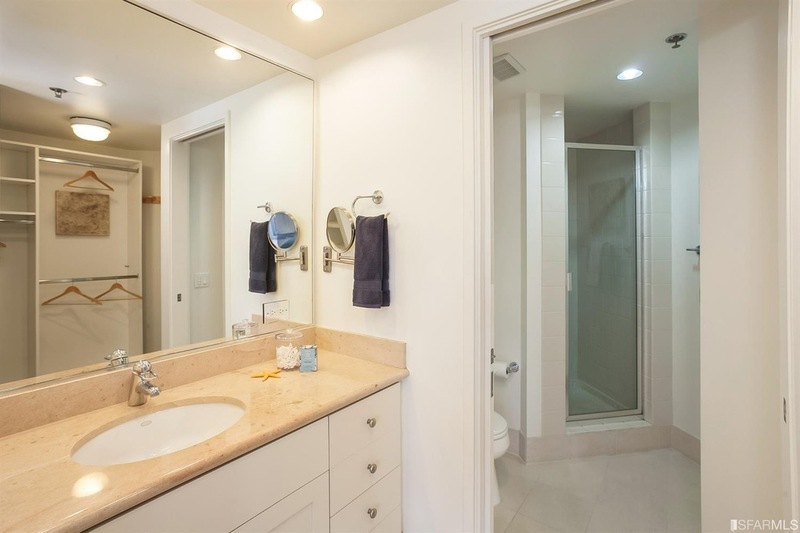 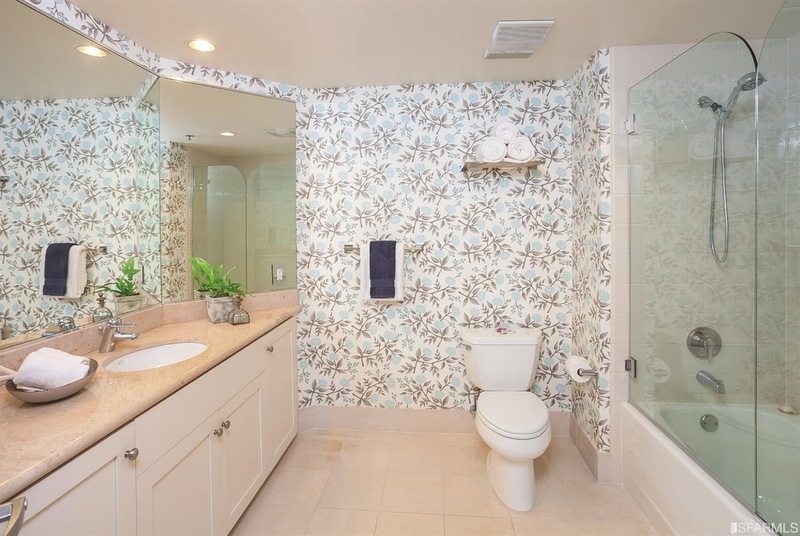 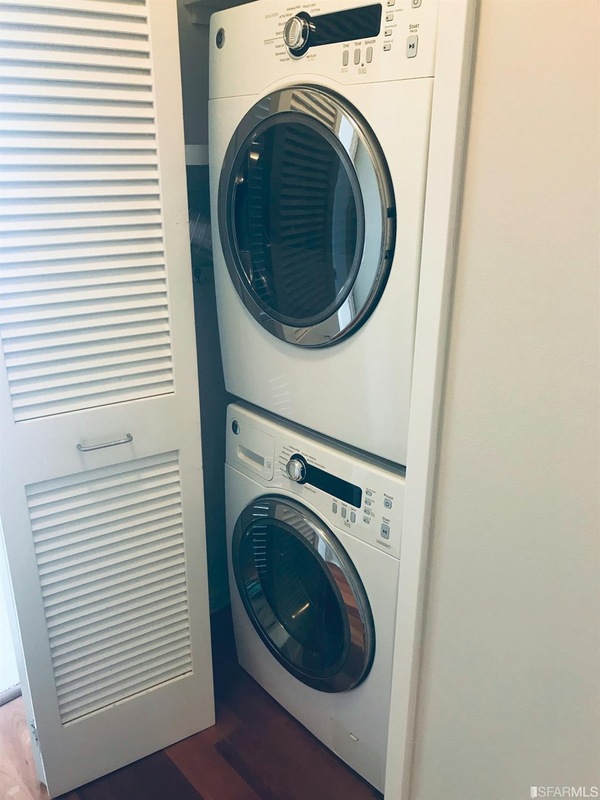 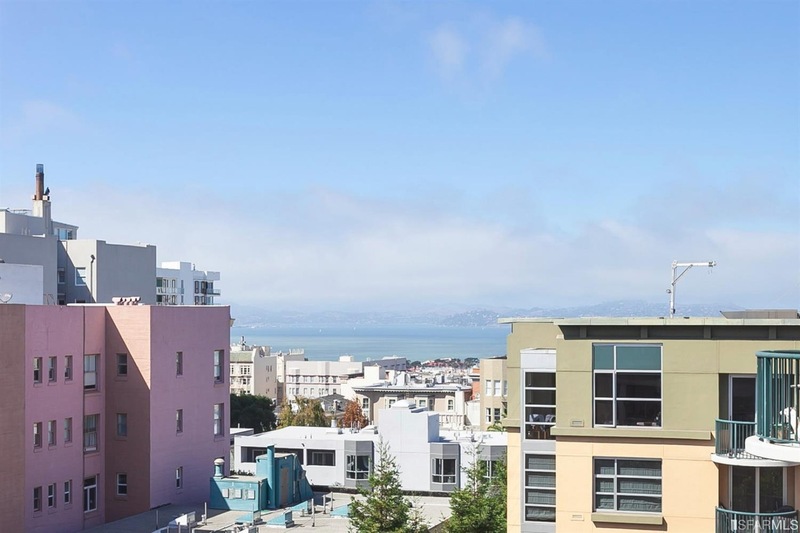 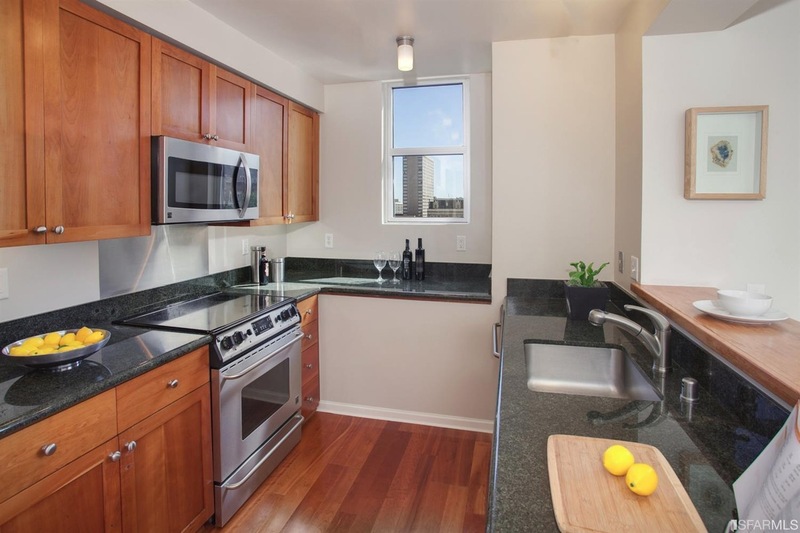 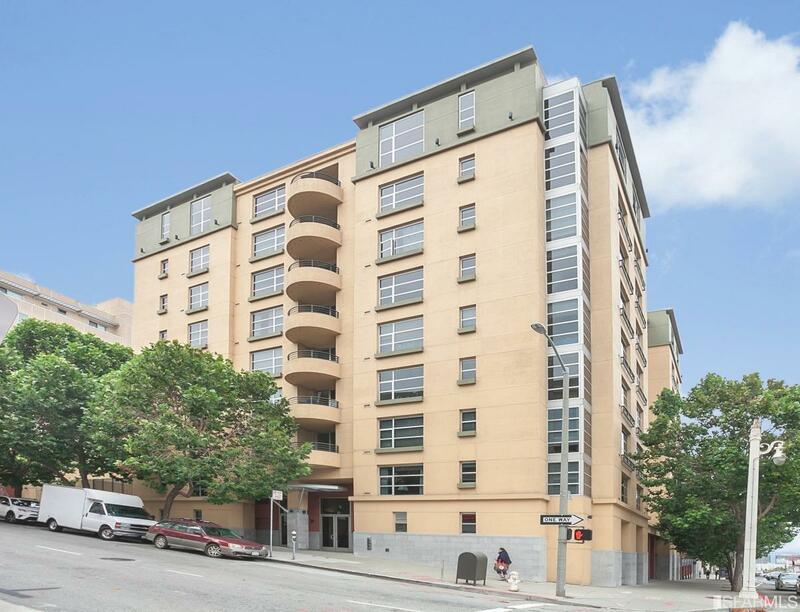 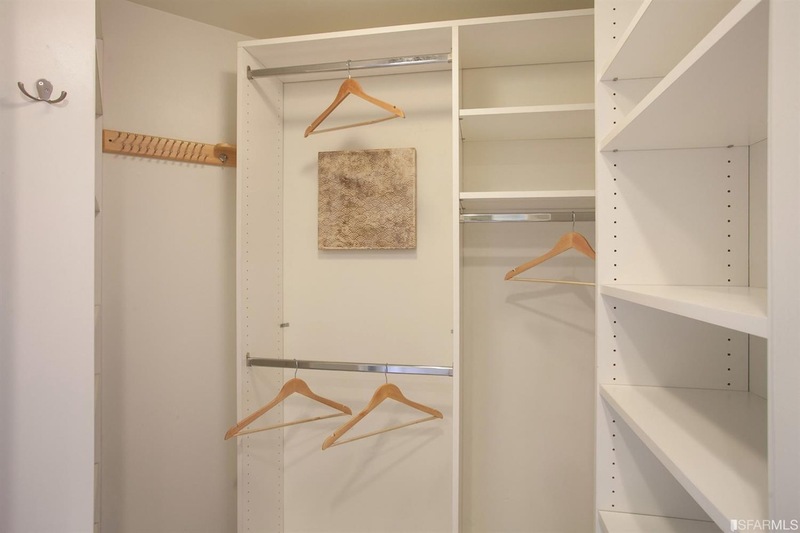 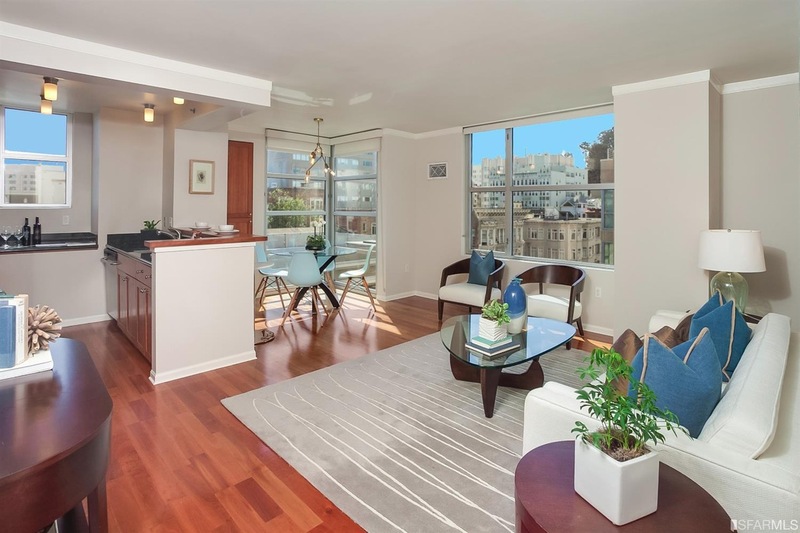 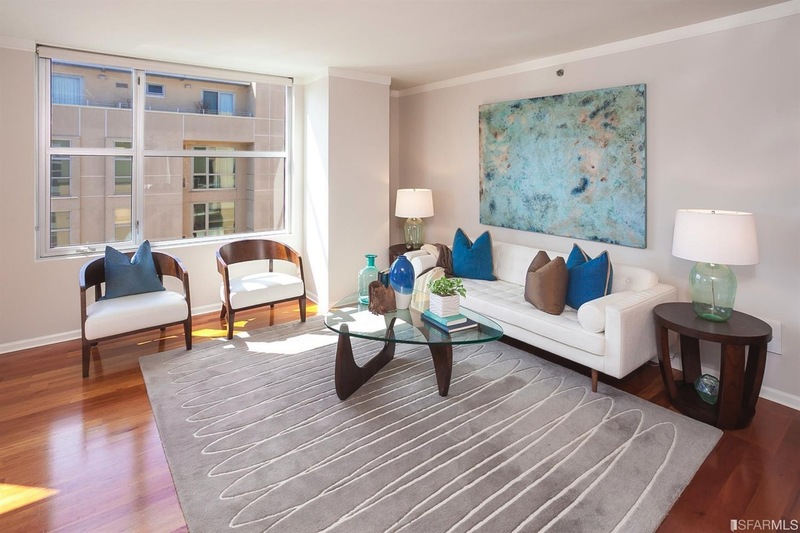 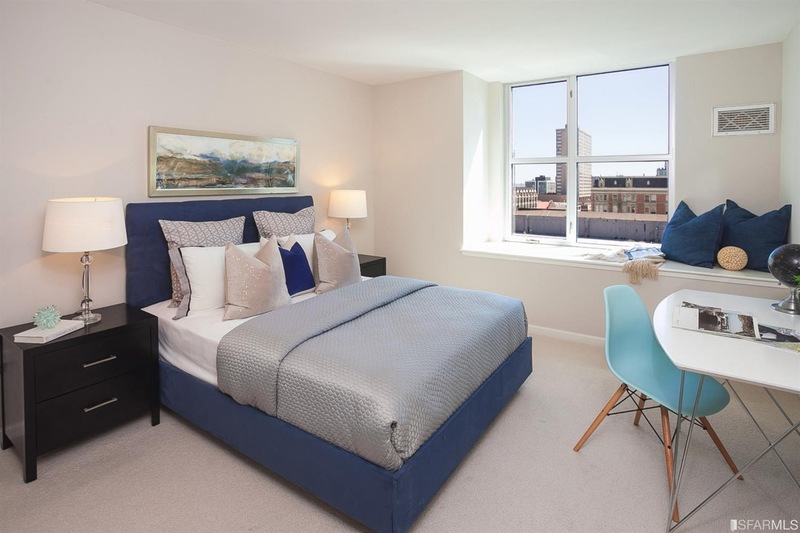 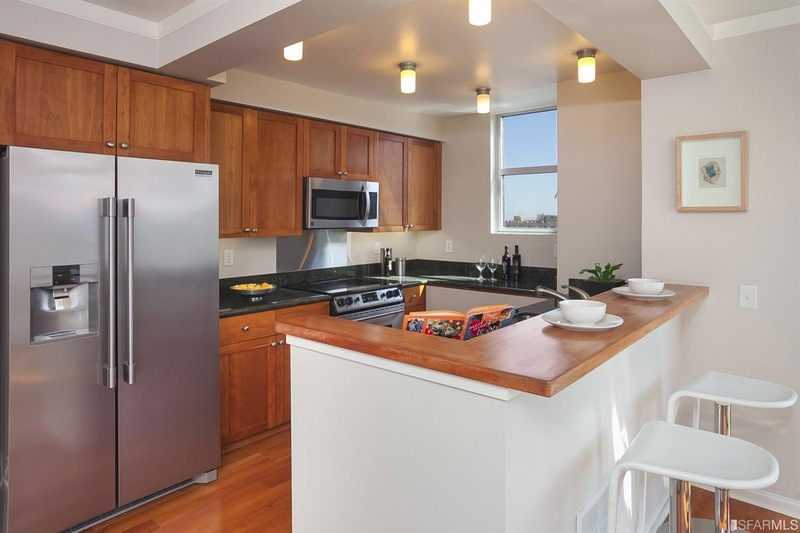 – Located in Pacific Heights, you are in one of the most desirable neighborhoods of the City. 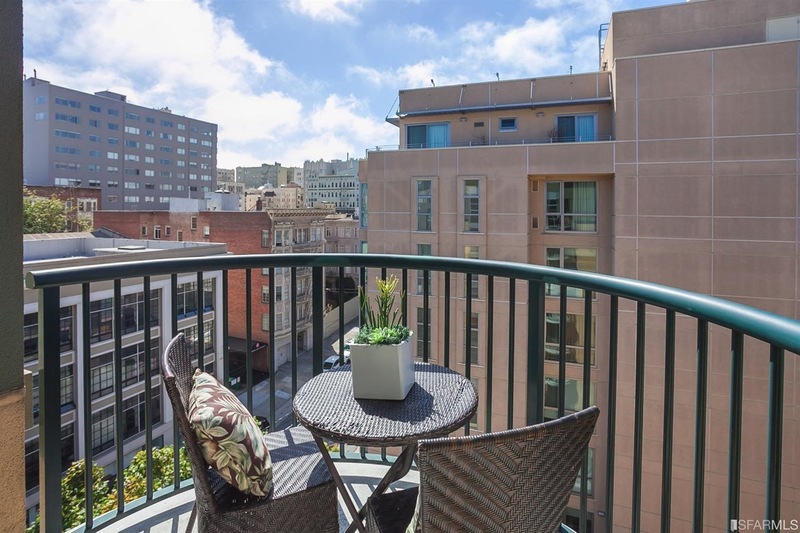 – Enjoy all the shopping and dining options on nearby Fillmore, Union and Polk Streets. 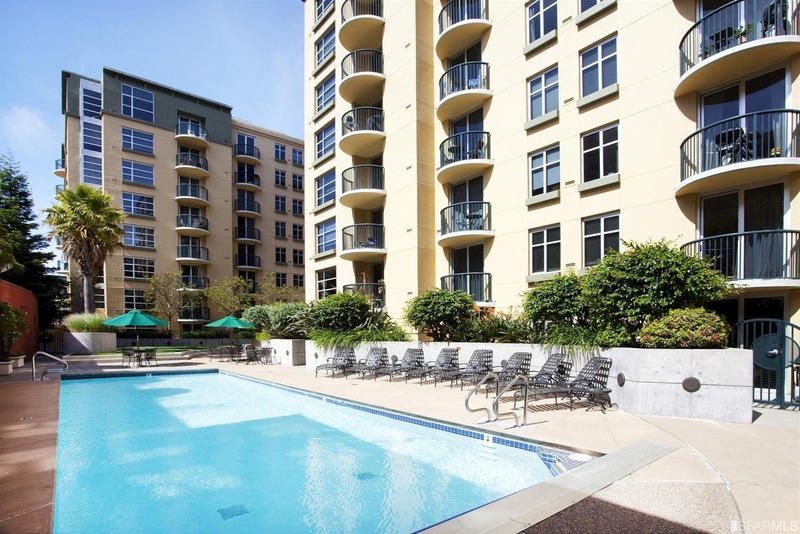 Amenities: Private balcony, pool, jacuzzi, fitness center.